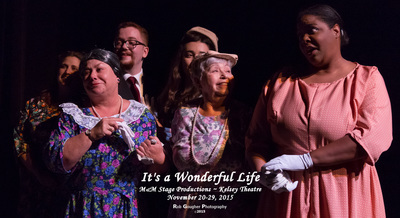 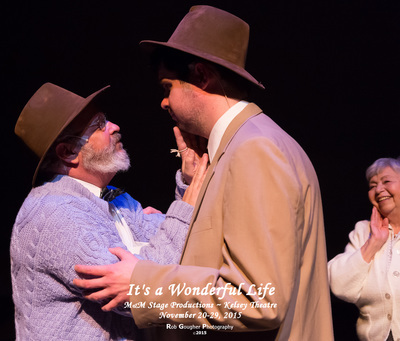 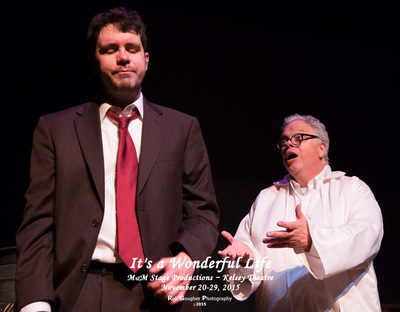 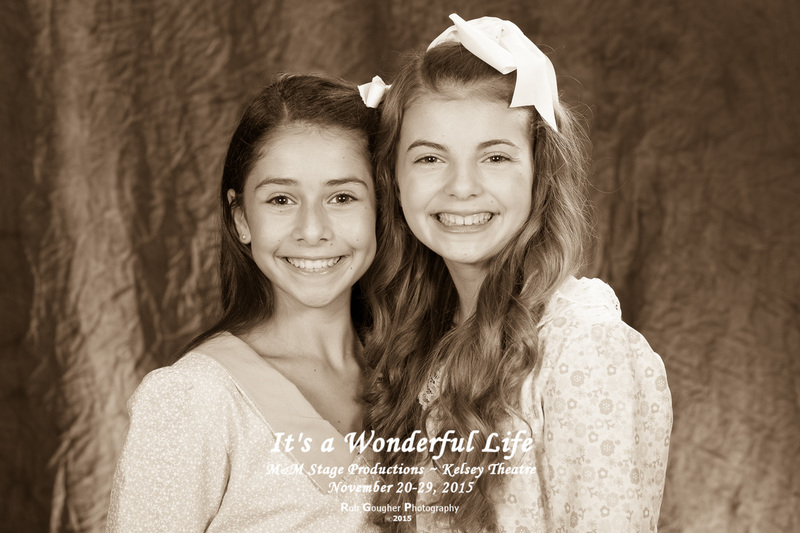 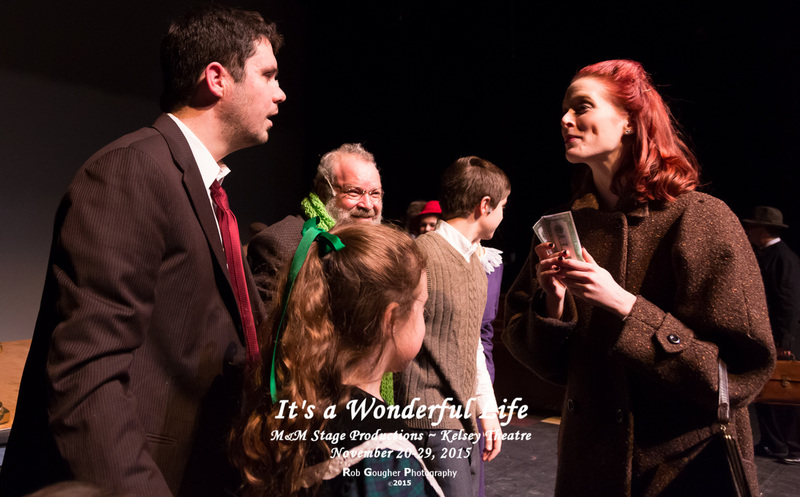 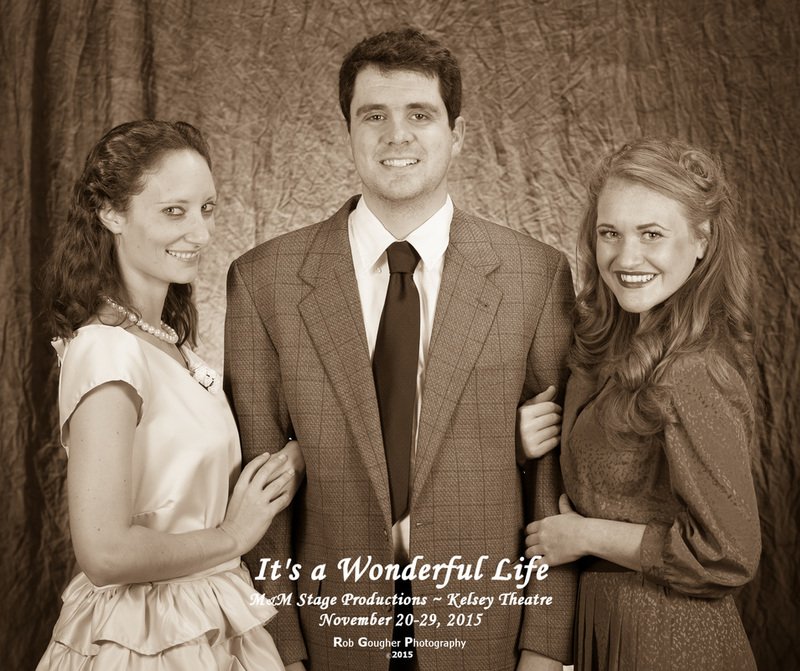 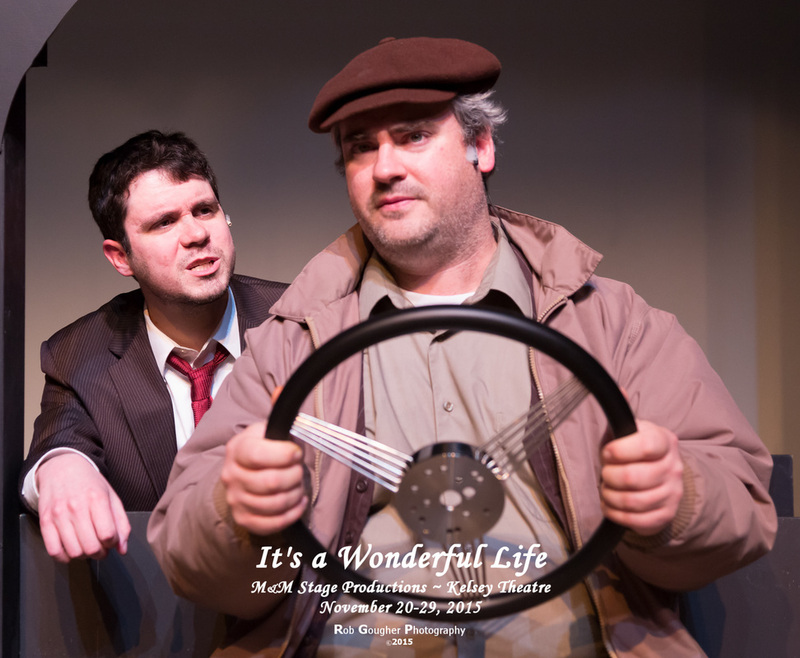 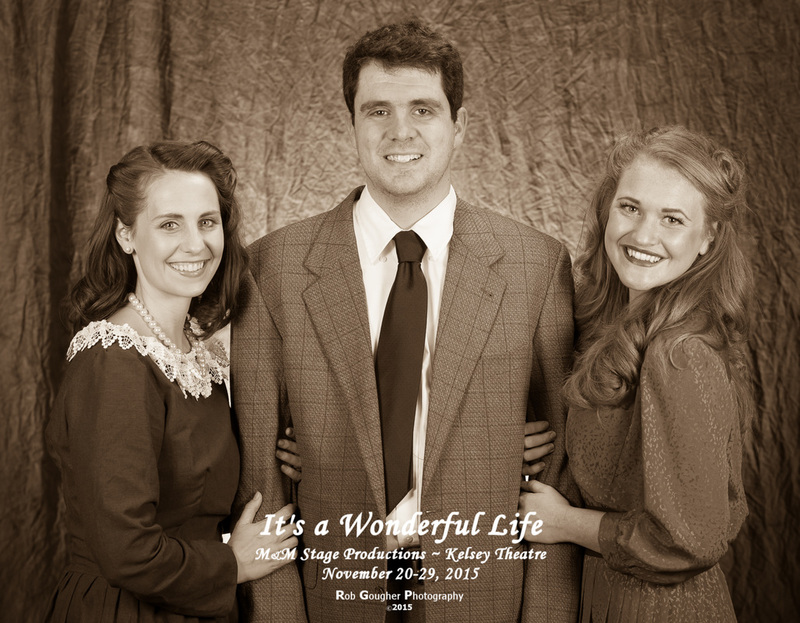 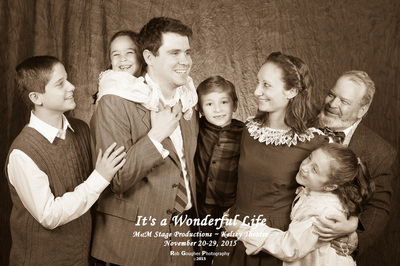 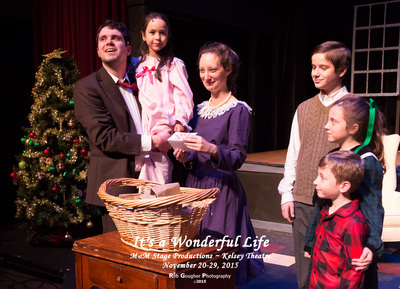 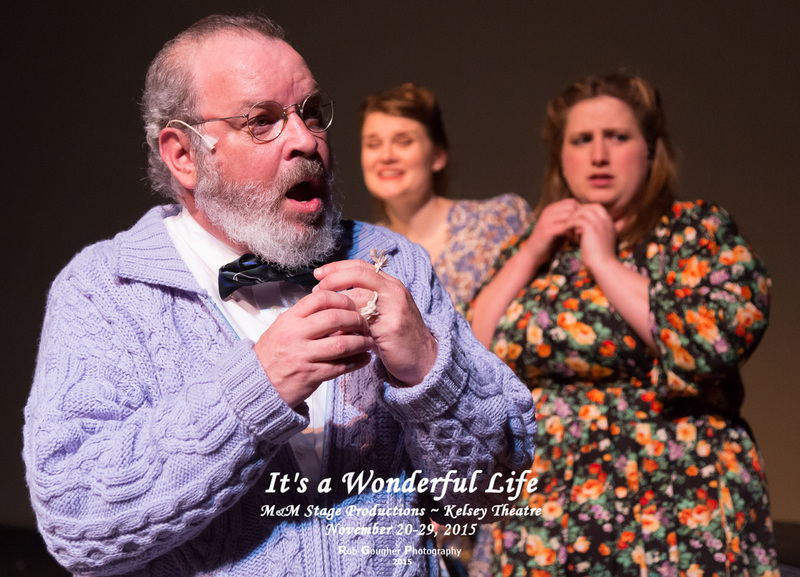 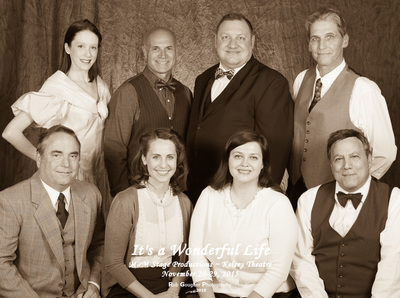 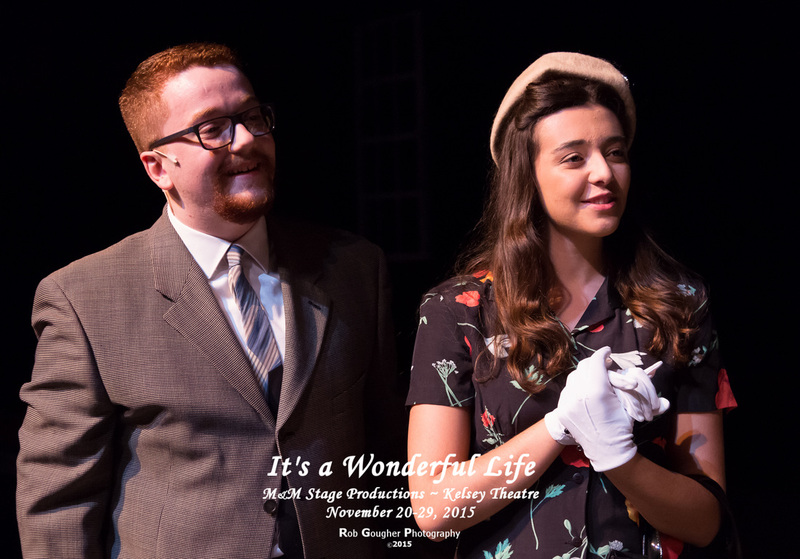 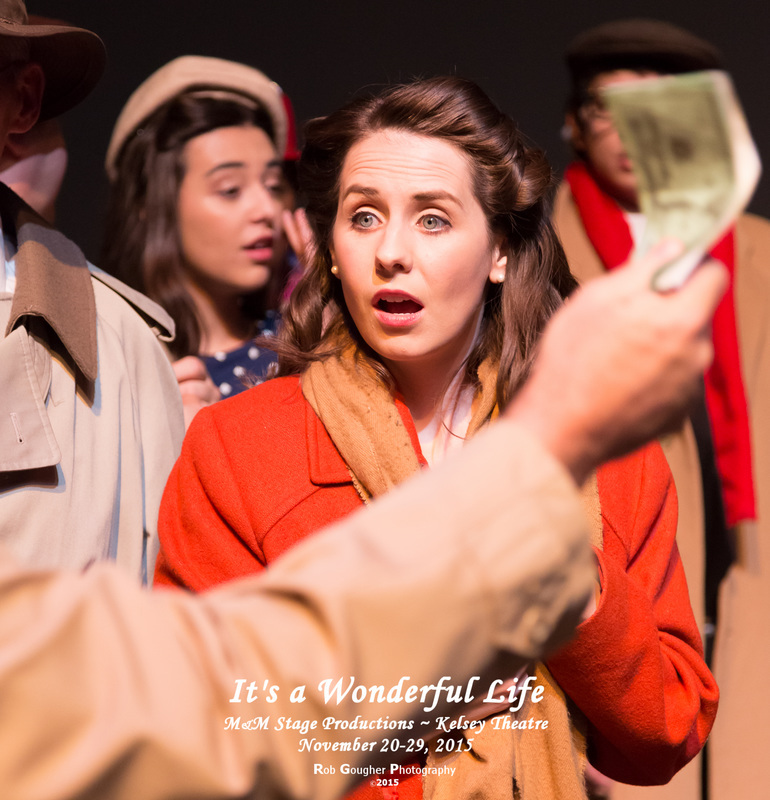 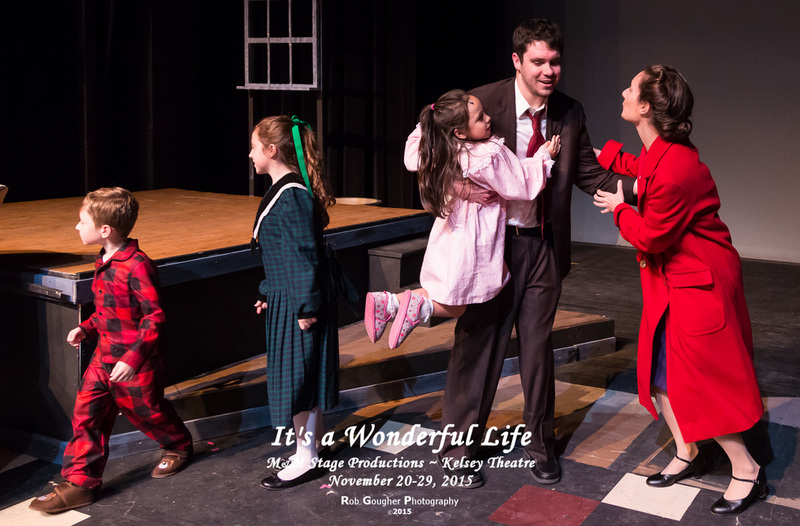 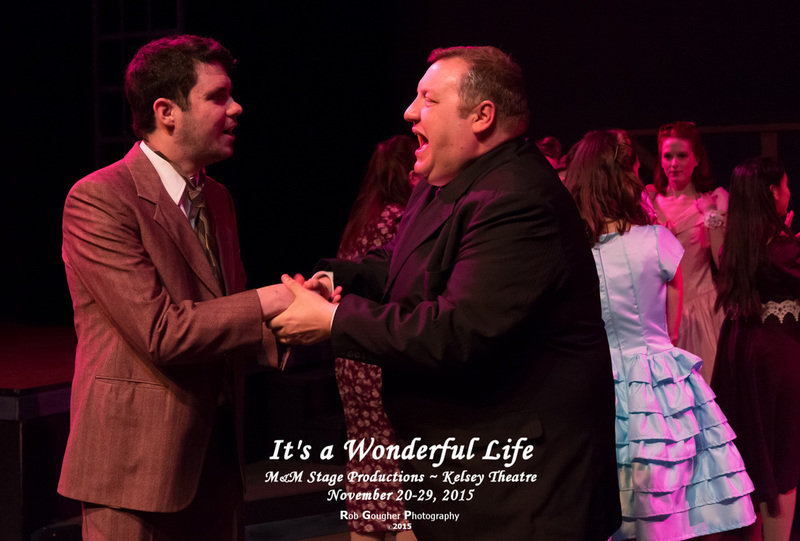 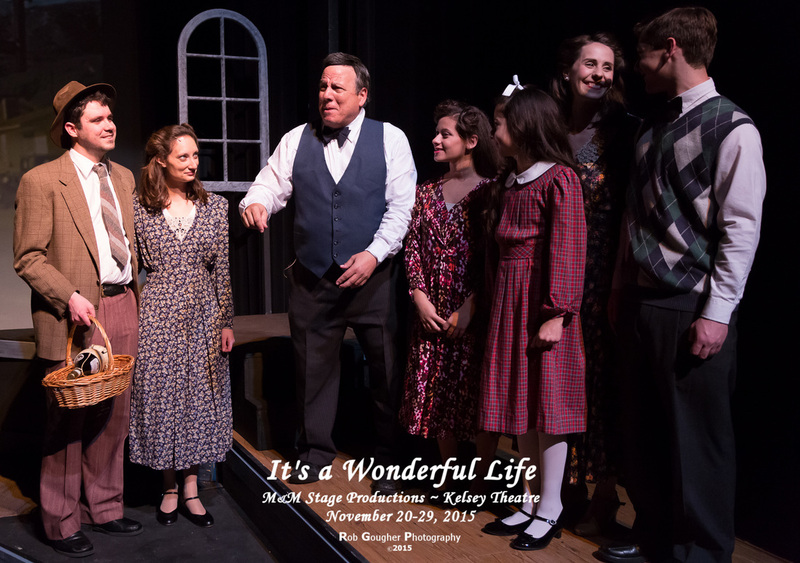 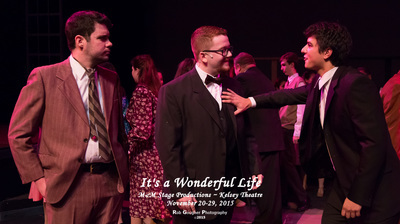 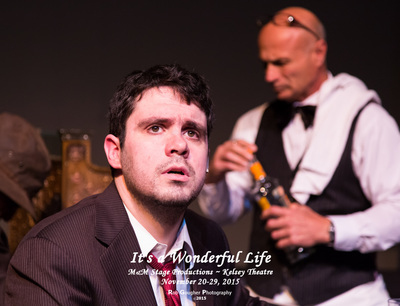 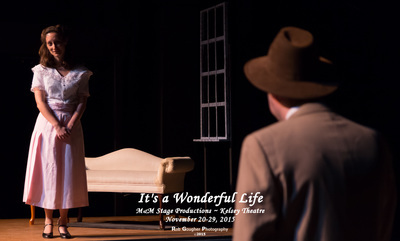 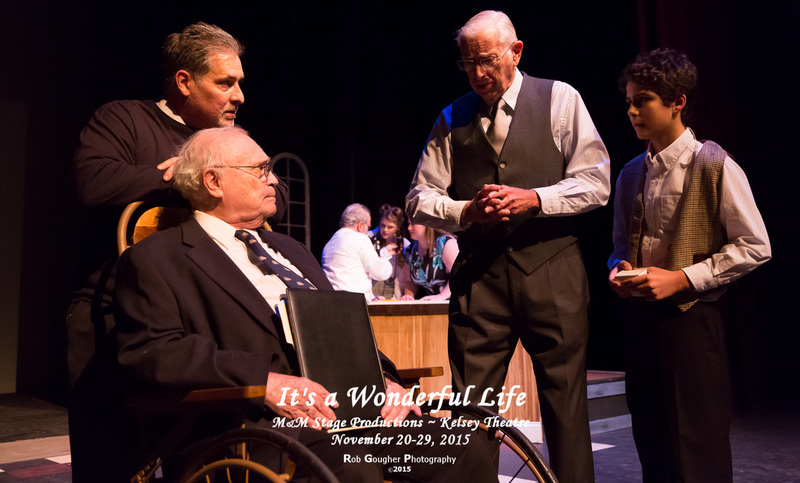 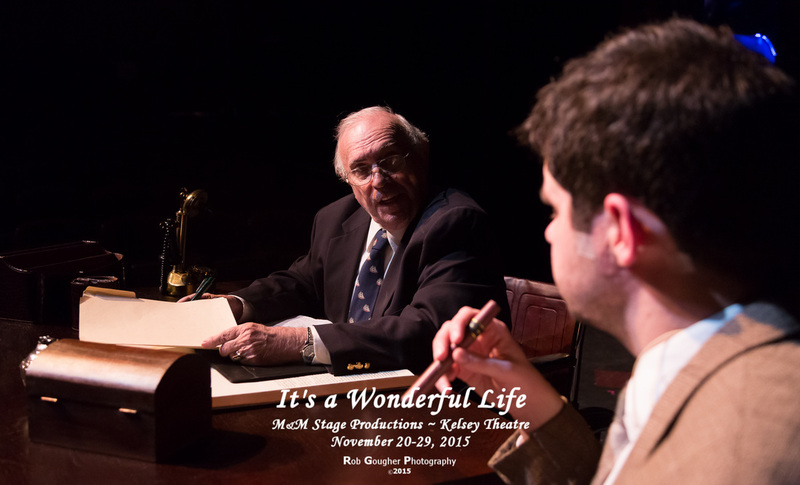 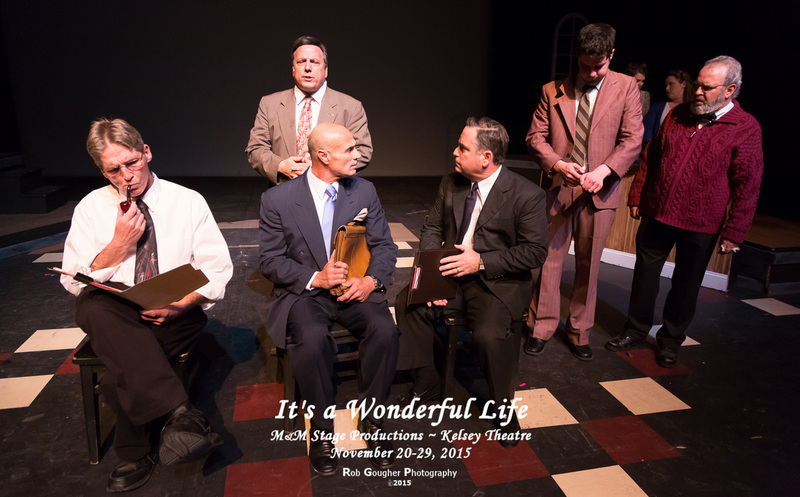 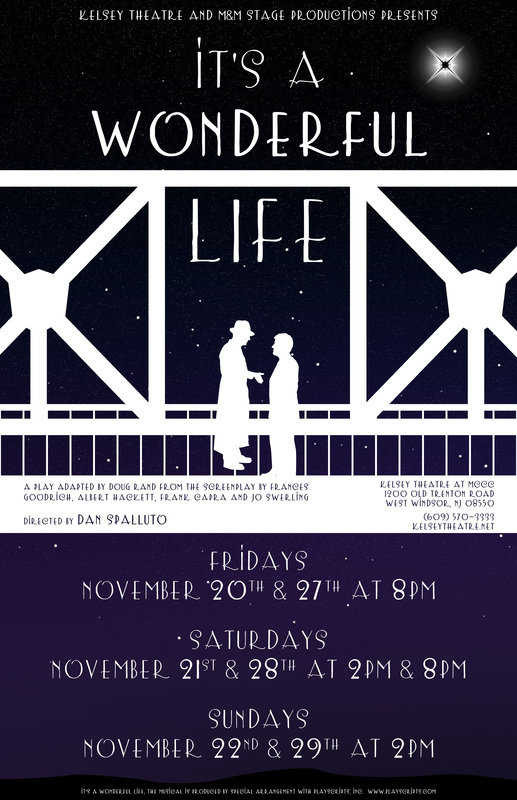 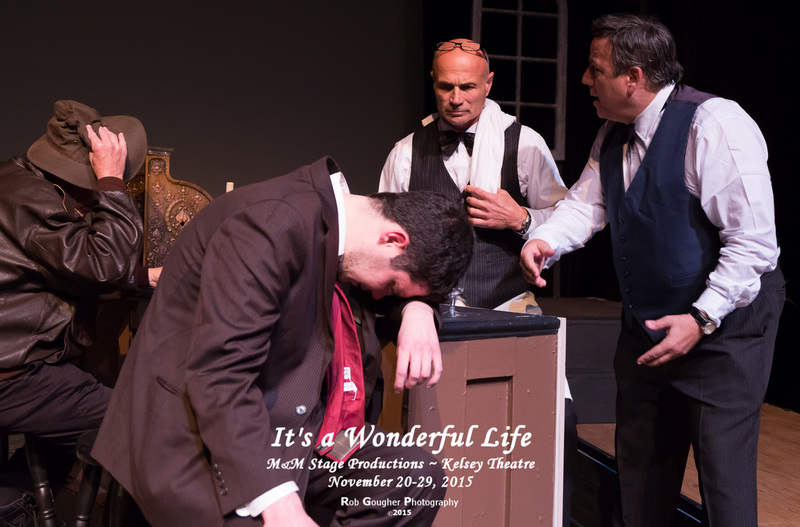 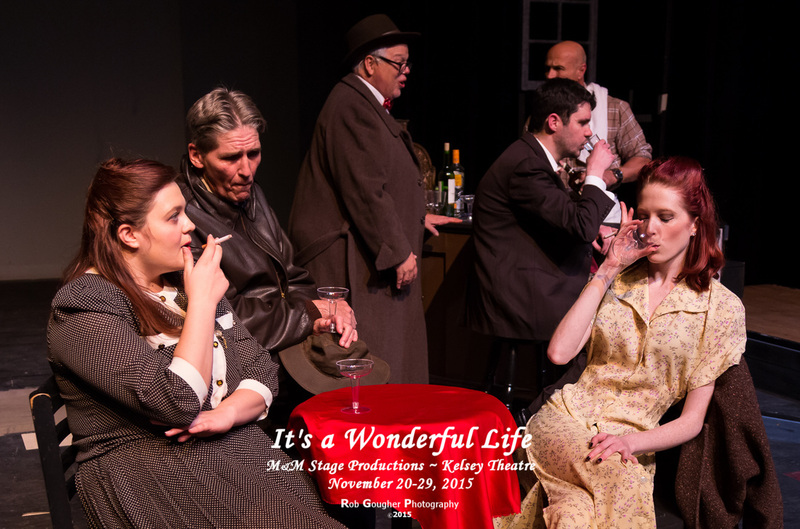 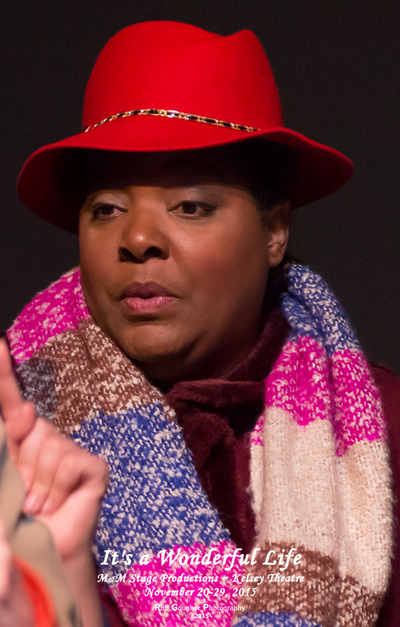 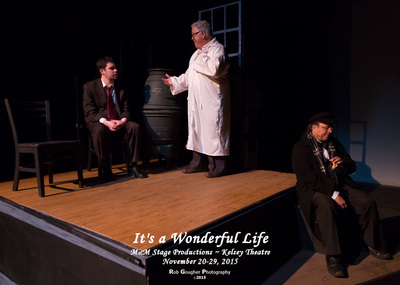 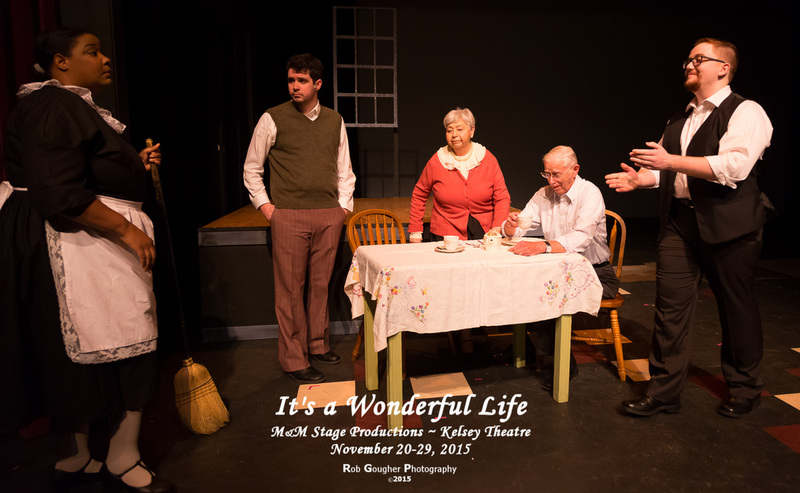 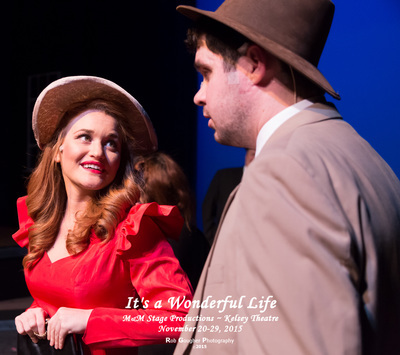 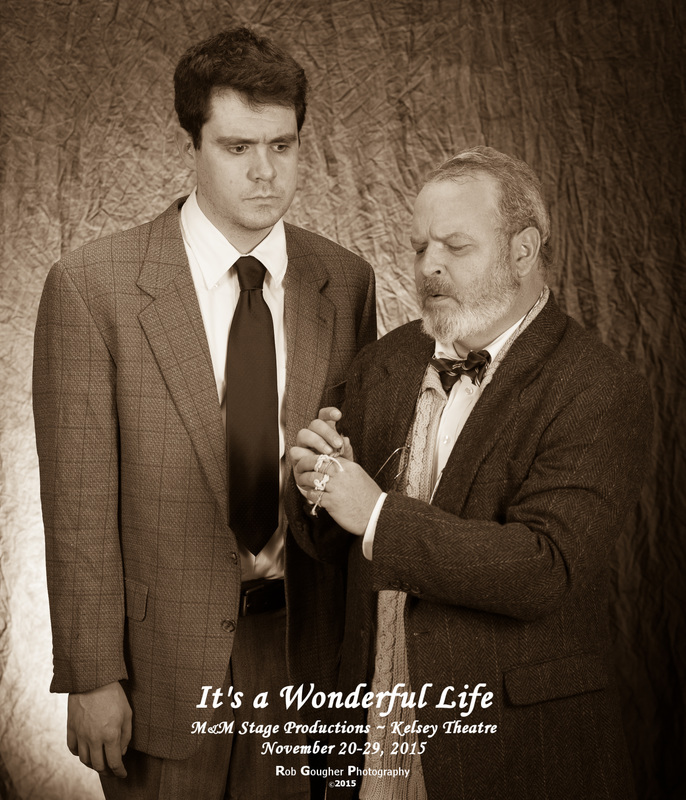 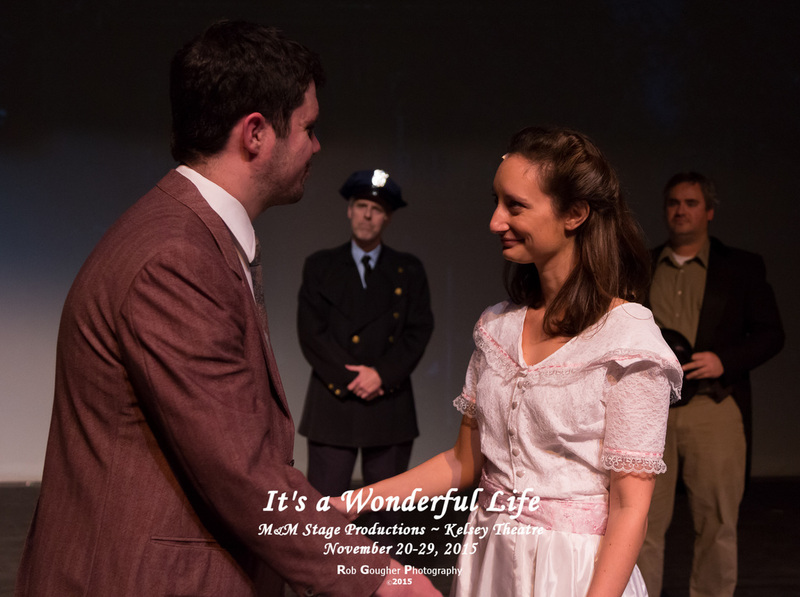 * Kristen VonWachenfeldt performed the role of Mary Bailey née Hatch on November 27 and 28, 2015. 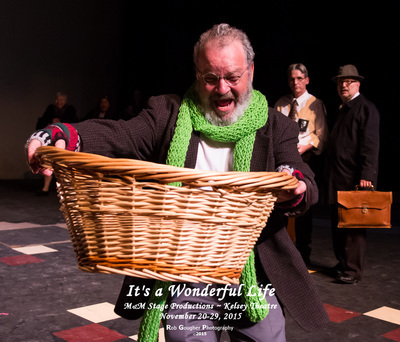 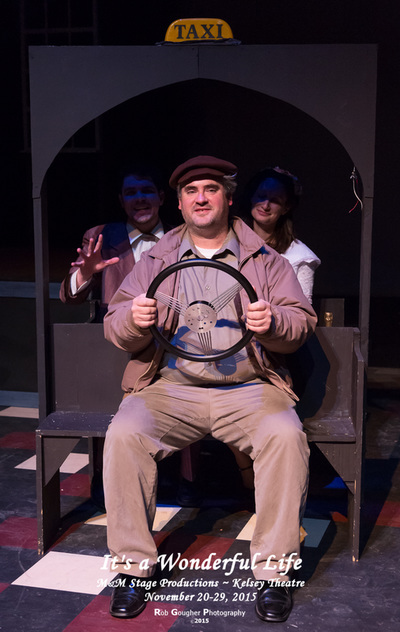 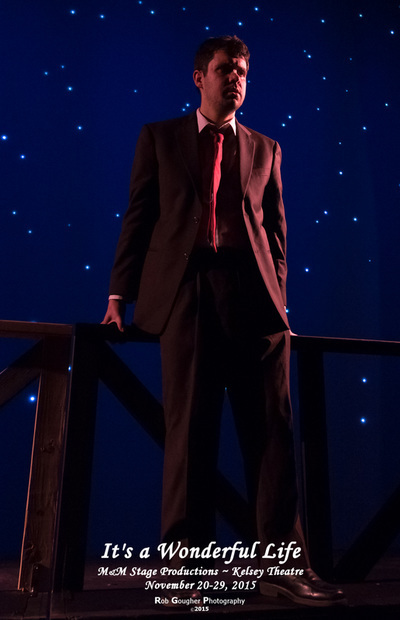 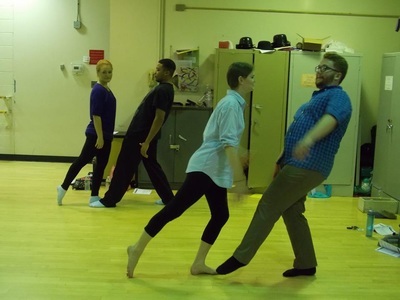 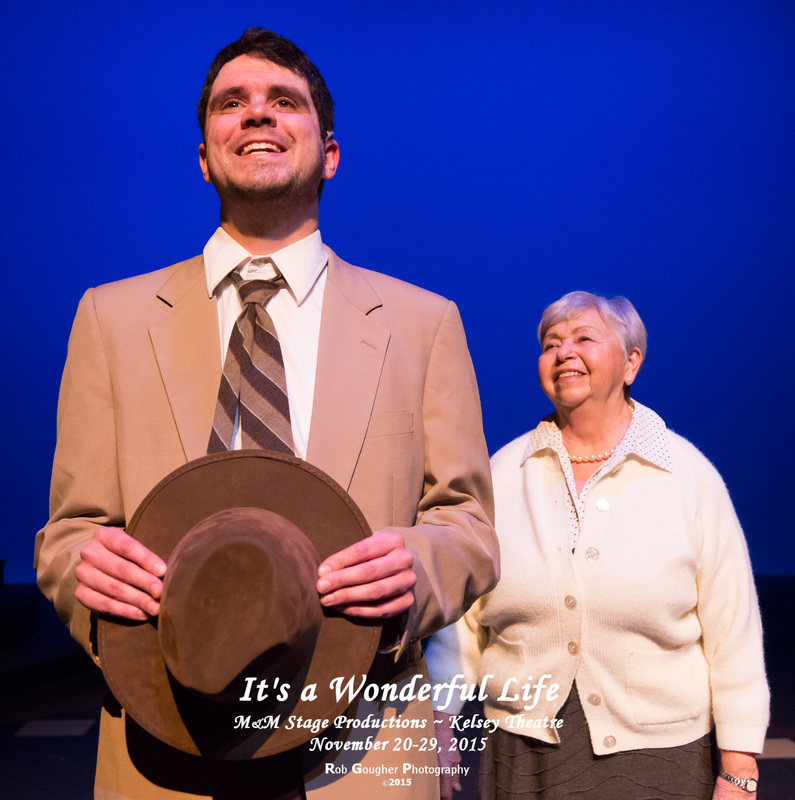 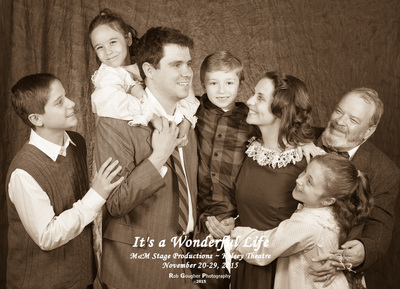 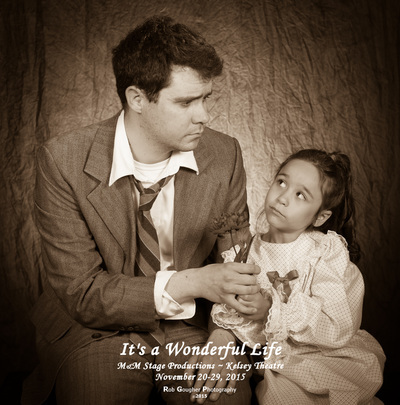 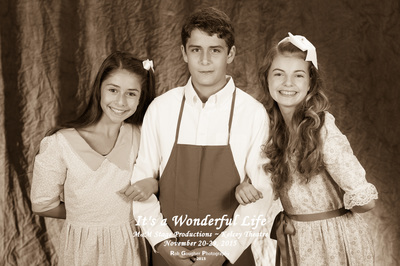 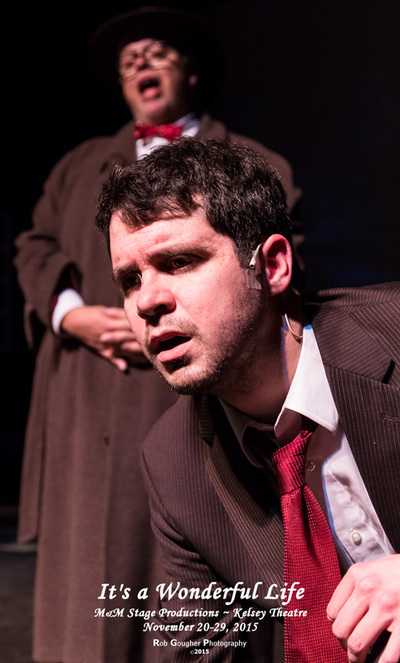 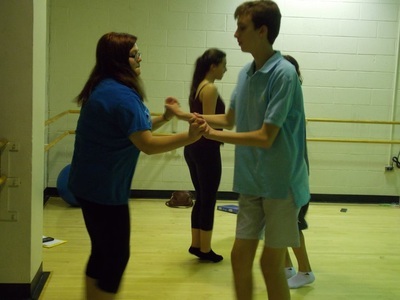 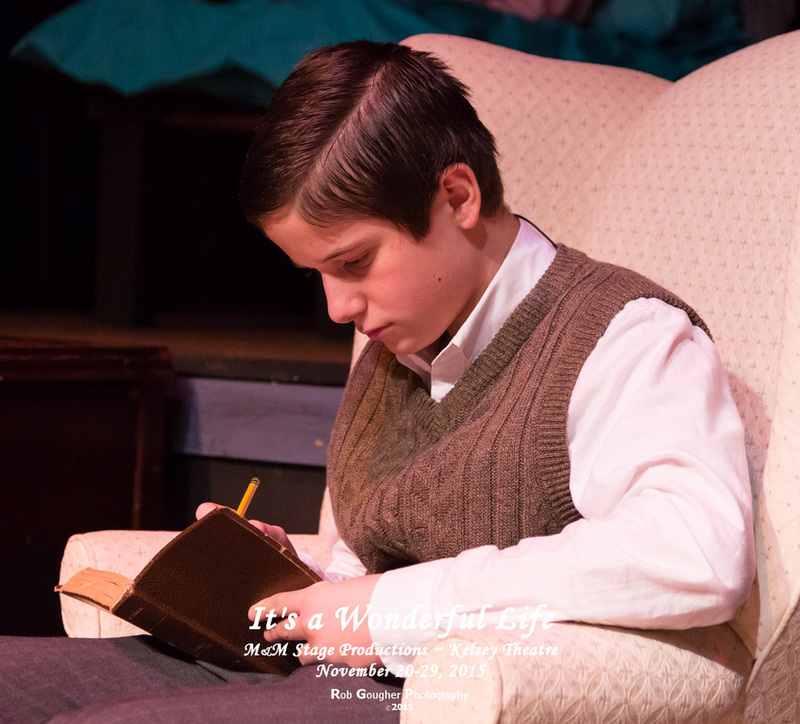 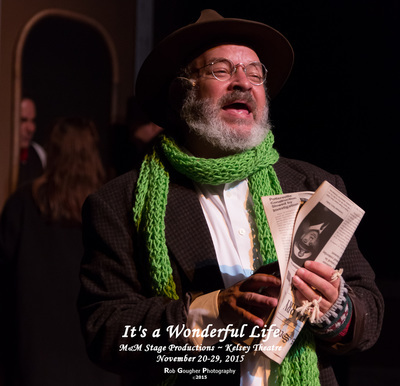 * John M. Maurer performed the role of Clarence on November 28, 2015. 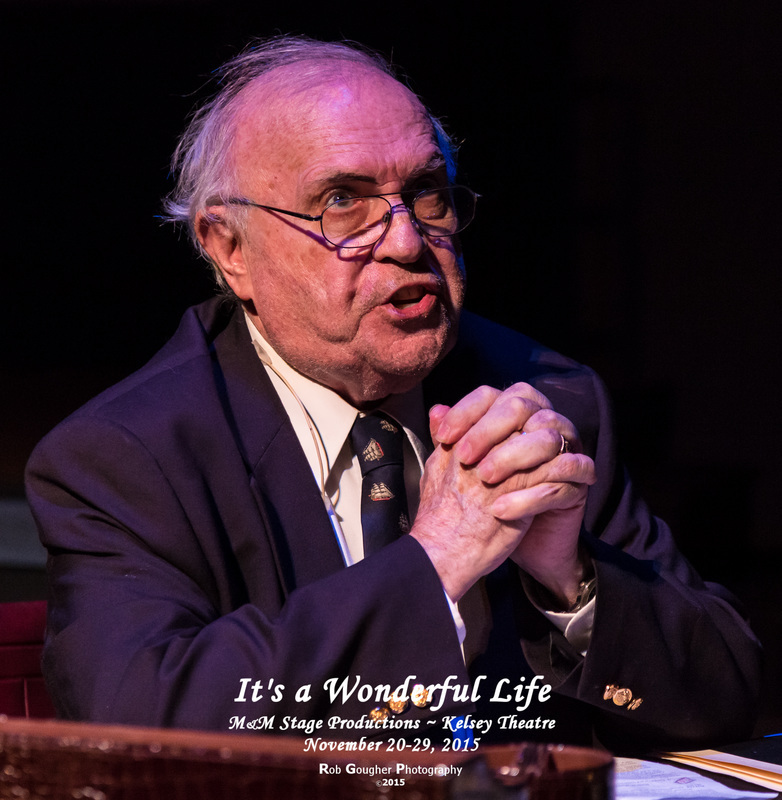 Special thanks to Jon Cintron, Ralph Colon, Chuck Denk, Rob Gougher, Mike Steele, Maurer Productions OnStage, and The Kelsey Theatre staff.